Great stuff, please let me know where I can get a motoruino board please. 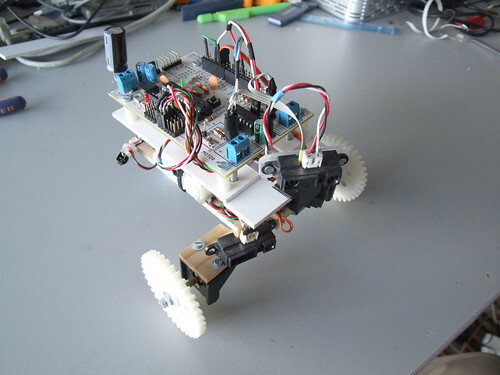 I’m an engineering student and am working on a project that required the use of the guibot board how can i get one with an SFR05 sensor, and at which cost because I’m recietting in GHANA also how long will it take for me to get it. Hi! 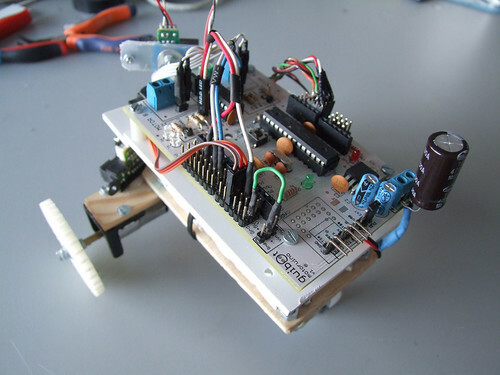 The code for an SFR05 can be found on a simple “arduino srf05” google search. You should contact a reseller or distributor to know costs and shipping details.